If not addressed by a professional, blocked drains have the potential to create more serious plumbing issues. Milton Keynes Drain Services are highly skilled experts, trained to repair drain blockages, investigate their causes, and advise on how to prevent future plumbing complications. Our plumbing engineers are available for consultation 24 hours a day, 365 days a year. 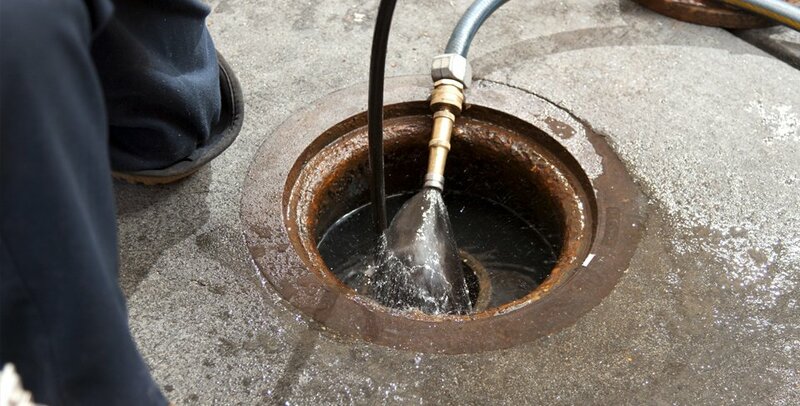 No matter where you are in Milton Keynes, Bletchley or Northampton, or at what time you call, you will be connected to a professional drain expert who can diagnose your issue and organise its repair.